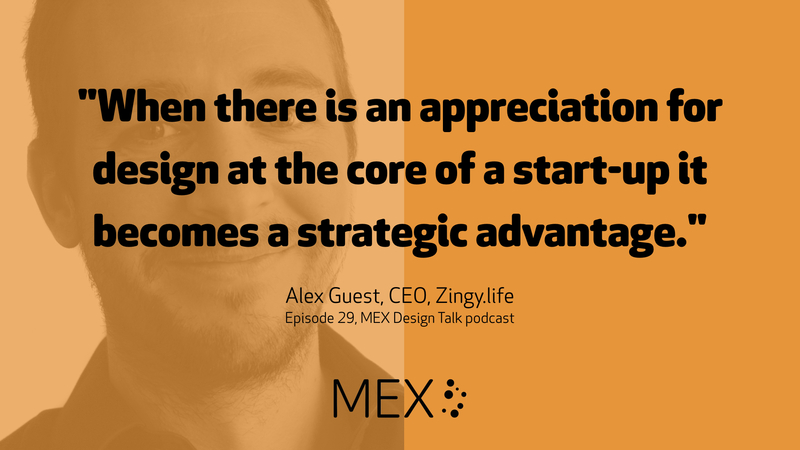 Driving change with strategic design in diverse industries – from healthcare to automotive – has emerged as the dominant theme in the first year of the MEX podcast. Hosts Marek Pawlowski and Alex Guest review memorable insights from some of the 20+ guests who’ve been on the show over the last year and discuss how they’ve evolved since. The conversation leads to a discussion of user experience lessons Alex is now applying in his own start-up and exciting plans for the future of MEX Design Talk. Thanks to all our guests, listeners and contributors for a great first year! 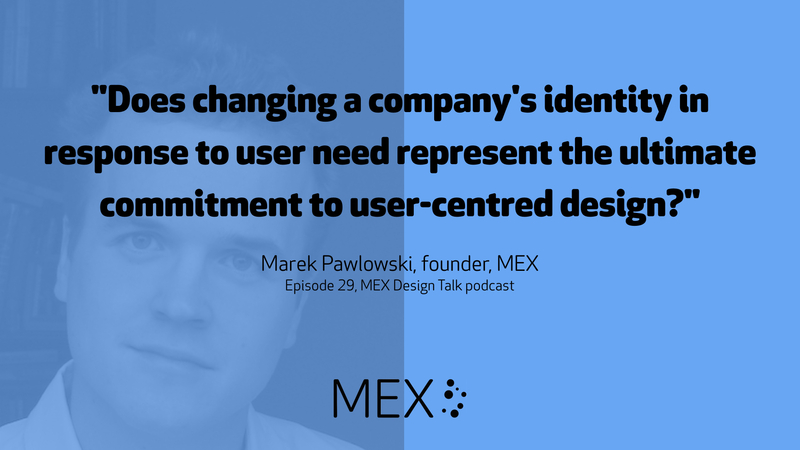 Get in touch with feedback and questions @mexfeed on Twitter or email designtalk@mobileuserexperience.com.